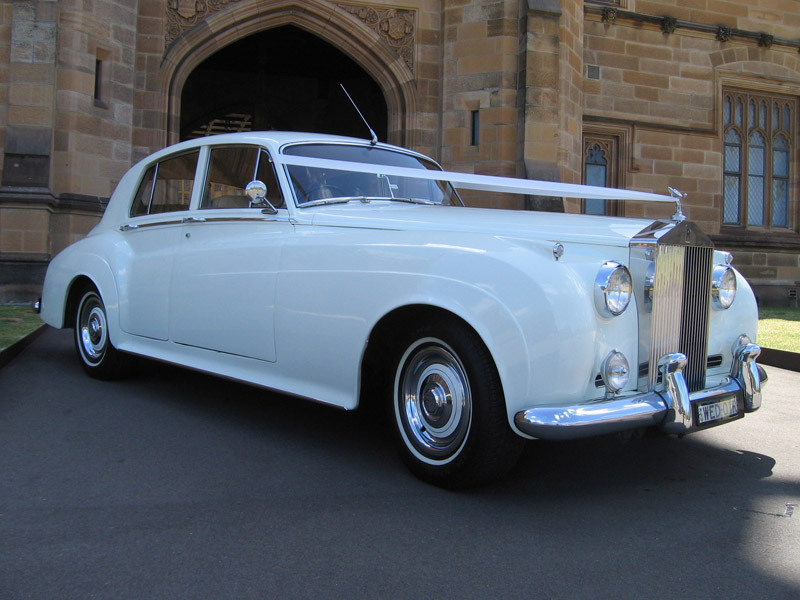 Abbotsbury Wedding Cars offer a first class wedding car service in Sydney. 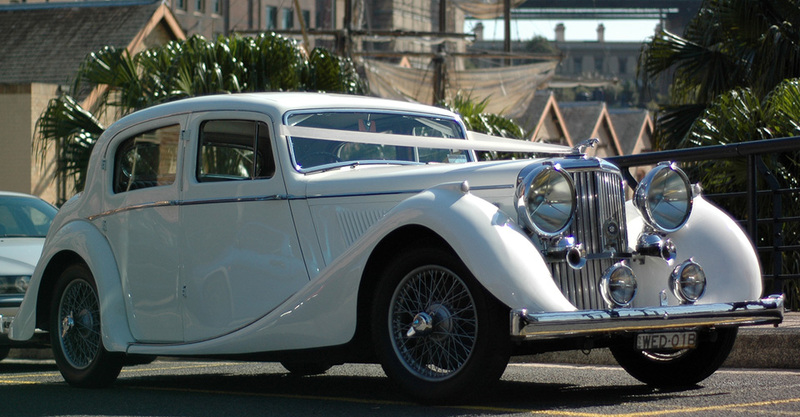 With over 20 years of operation and our wide network well established, in addition to our own cars, we are able to supply virtually any type of vehicle required as hire car for weddings, school formals and special events. 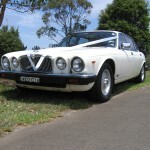 We first began to operate our wedding car hire business in 1992 (now more than 25 years). 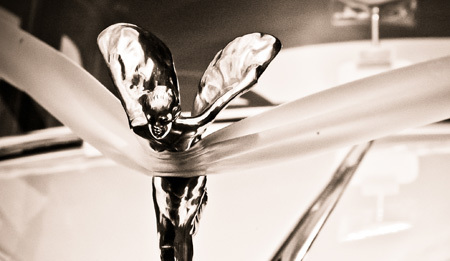 We are fully accredited with the Department of Transport. 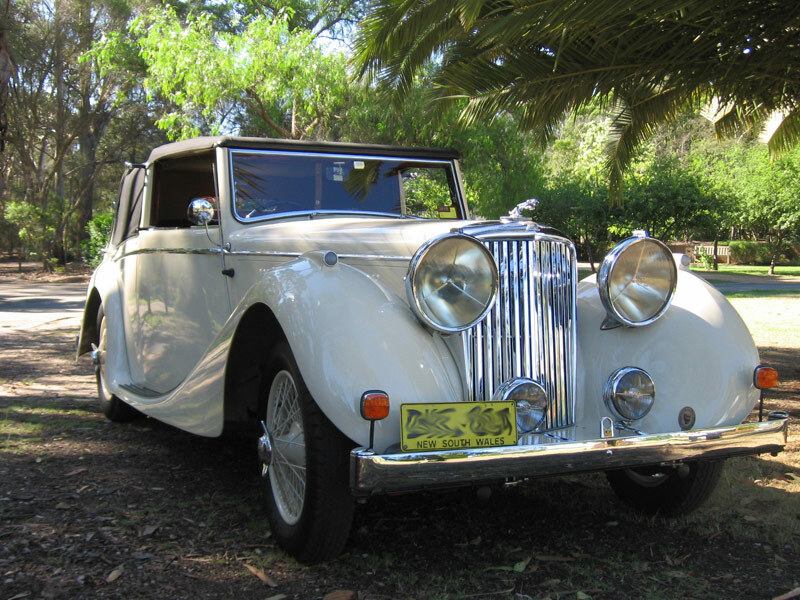 Our business began from a love of restoring and driving British Classic Cars, Jaguar, Bentley and Rolls Royce, and later developed to a business that now allows others to enjoy these really great cars. 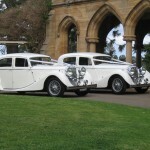 These cars DO make the perfect transport for weddings, anniversaries or any special celebration. 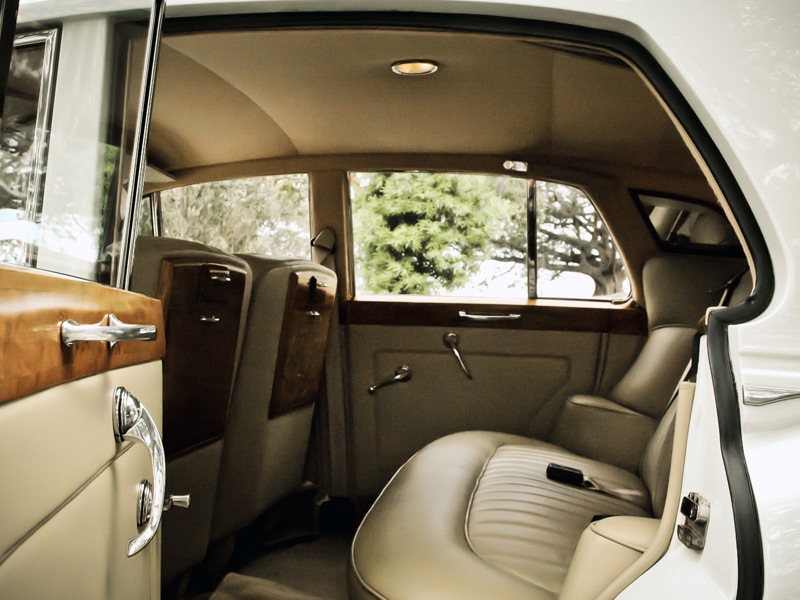 Our attention to detail, from the personalised service given to the Bride and Groom and the Bridal Party, to making sure cars are presented to the highest possible standard, is our way of ensuring "First Class Service is Our Priority". 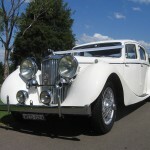 Please click on the question to find more information about wedding car hire. 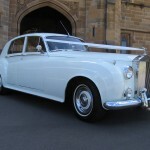 If you need more details or we can assist you any further in planning your Wedding Transport please contact us. 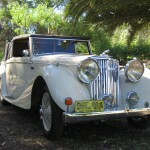 1How much will wedding car hire cost? 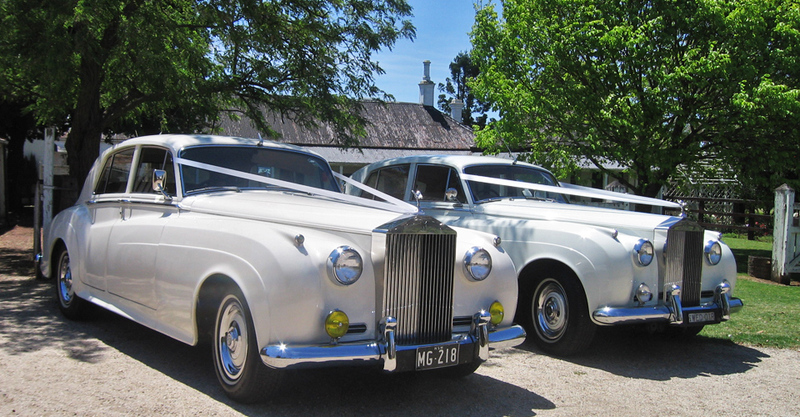 Our wedding car hire rates are extremely competitive. 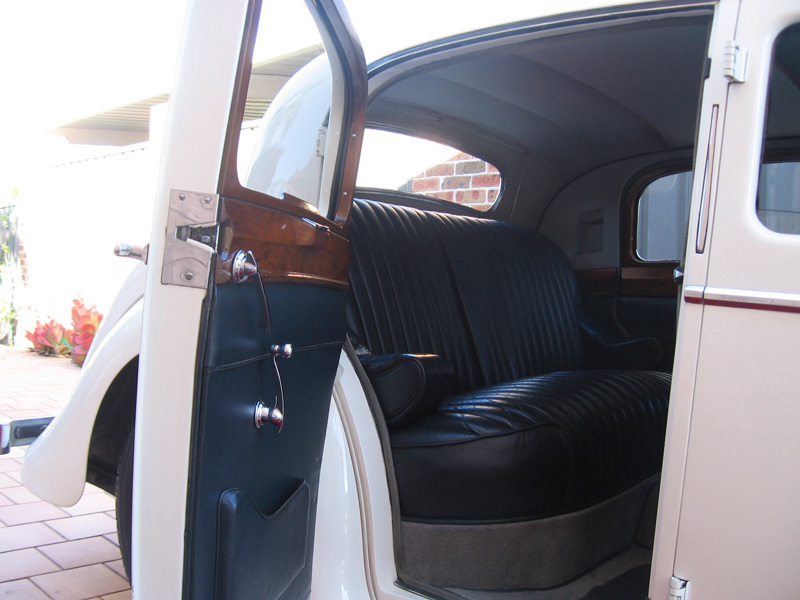 All hire rates include: uniformed, professional chauffeurs, ribbons to all vehicles, red carpet service at the ceremony and complimentary champagne. 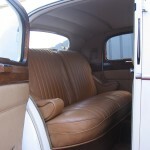 The final cost of hire will depend on several factors such as: how many cars are required, the time and date cars are required and hire period. Please contact us to discuss your needs and for a quote. 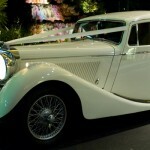 2How many cars do I need for my wedding? 3How many cars can you provide? We have our own fleet of cars and with our vast network established over 20 years we can provide almost any vehicle required. Yes, a booking is confirmed with a nominal deposit of $100 (+GST) per vehicle. This deposit is fully refundable up to 60 days prior to the Wedding, an administration fee may apply if cancellation is within 60 days of the Wedding. 5How do I book the cars? 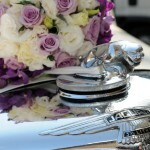 First step is to contact us to discuss your needs and the availability of wedding cars. Please use the website contact page to check availability of vehicles. 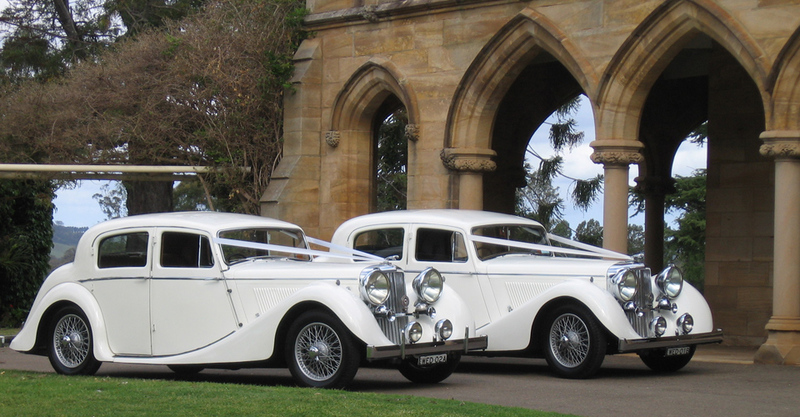 When availability is confirmed, remit the required deposit either by cash, cheque or bank transfer, together with your details stating: Wedding Date, Bride and Groom full name, vehicles required, pick up address's and approximate pick up times. Contact telephone numbers are also very important. After the deposit is received we will send you a "Booking Confirmation / Tax Invoice" with all details. 6What if things go overtime? Please rest assured - the cars will be there as long as you need them. Our hire rates are competitive as is, and we offer a reduced rate for extended booking time (payable on the day if things go overtime). 7Can I inspect the vehicle? Inspections are welcome and encouraged, inspections are held here at the premises at Abbotsbury on Tuesday evening up to 9 pm, however other mutually convenient times may be made by appointment. 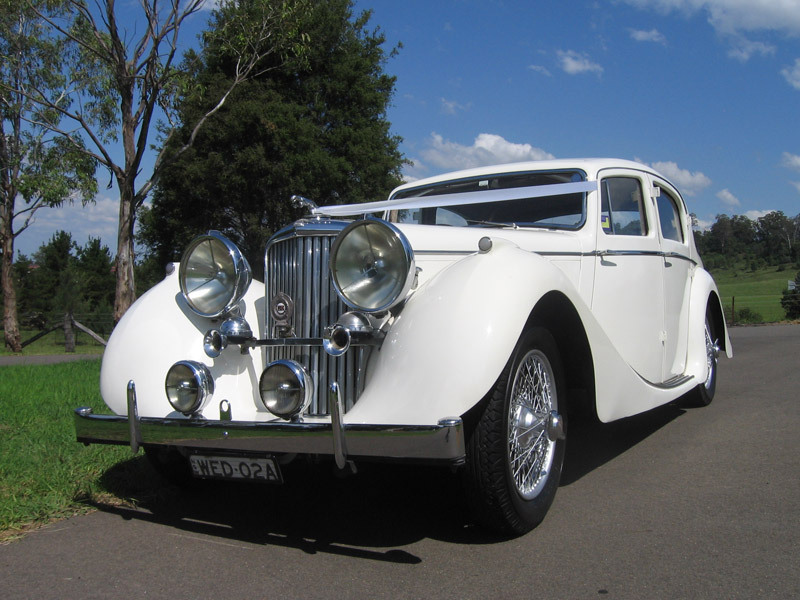 We also suggest seeing the cars actually at a Wedding, this gives an opportunity to see the cars and the chauffeur service being provided. Please call (02) 98233449 for an appointment. 8Can I pay with credit card? We currently accept credit cards via PayPal, cash, cheque and direct bank transfer for payments. 9Are the vehicles air conditioned? 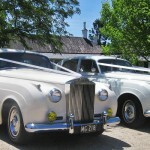 Most of our wedding vehicles are air conditioned. 10What if things go wrong on the day? A valid question - My worst nightmare is for something to go wrong on your Wedding Day. 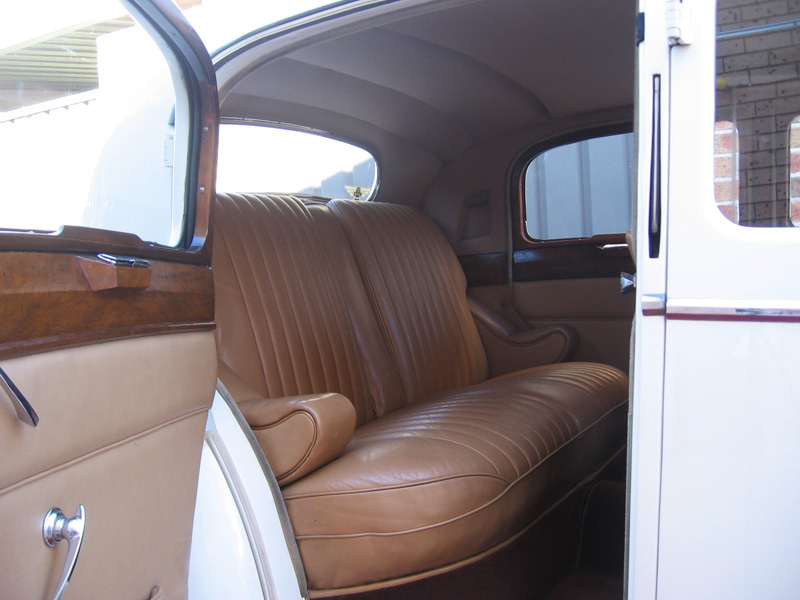 The cars are thoroughly serviced at the correct intervals to minimise any unforeseen event. We have back up cars available. 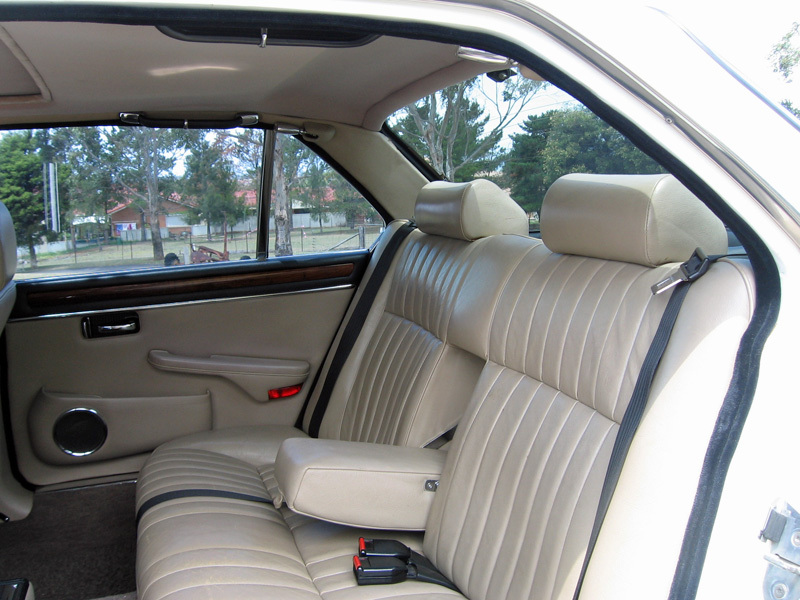 All cars are fully insured and covered by NRMA Road Service. Our business is regulated by NSW Consumer Law for Consumer protection. Refunds would apply where appropriate. 11Can children travel in the wedding car? Thank you for your excellent service last Saturday. You and your two other chauffers helped to make the day such a success. 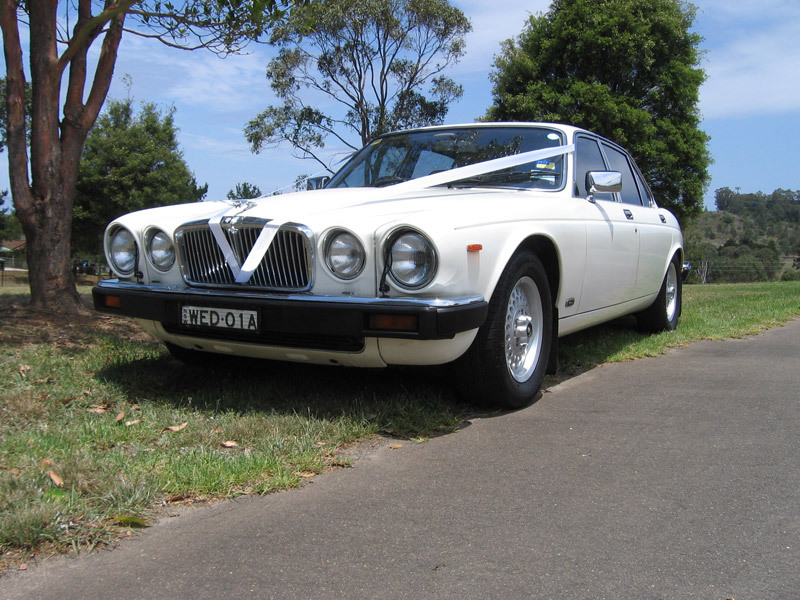 The 3 Jaguars were fantastic, your service was fantastic. It was such a pleasure to have you involved with such an important part of the Wedding. You and your helpers showed such caring and enthusiasm looking after Danielle and the rest of the Bridal party. 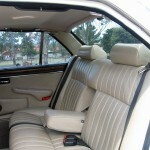 I have seen some of the Video footage, and you and cars look great. There is one scene when you were helping Danielle in the entrance to the Church just before we started to walk down the aisle, You and the other drivers were looking after the train of Danielle's Dress, and were making sure that it was positioned correctly so that when she turned 90 degrees the dress would be perfect. Your care, attention to detail, was very much appreciated. 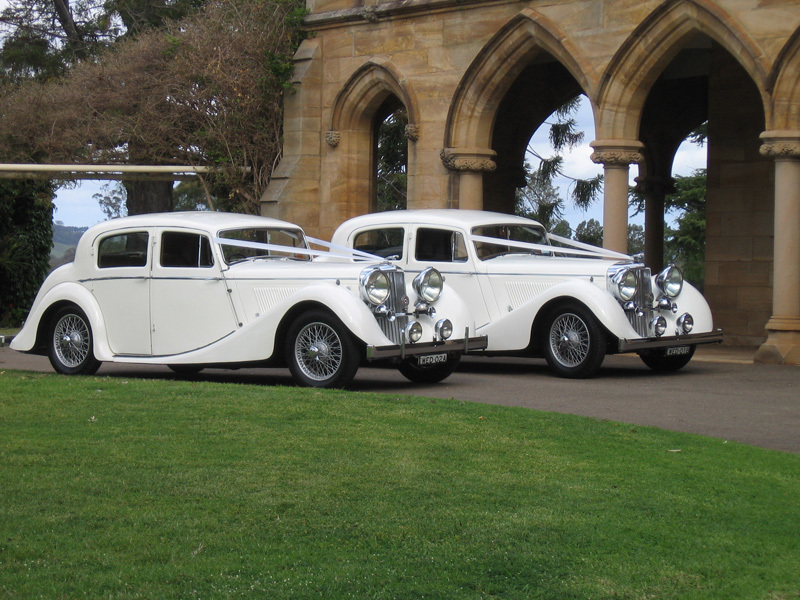 The scene of the 3 cars driving up the long driveway at the Country Club looks like a Royal procession, with Royal waves from the Brides Maid included. 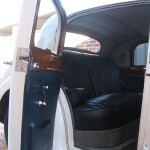 When we get some of the photos back from the photographer, I will email some pictures of the cars. 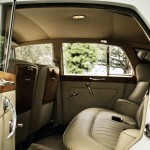 I will be recommending your Quality Service to our family and friends. I hope that we can use your service again in the future. 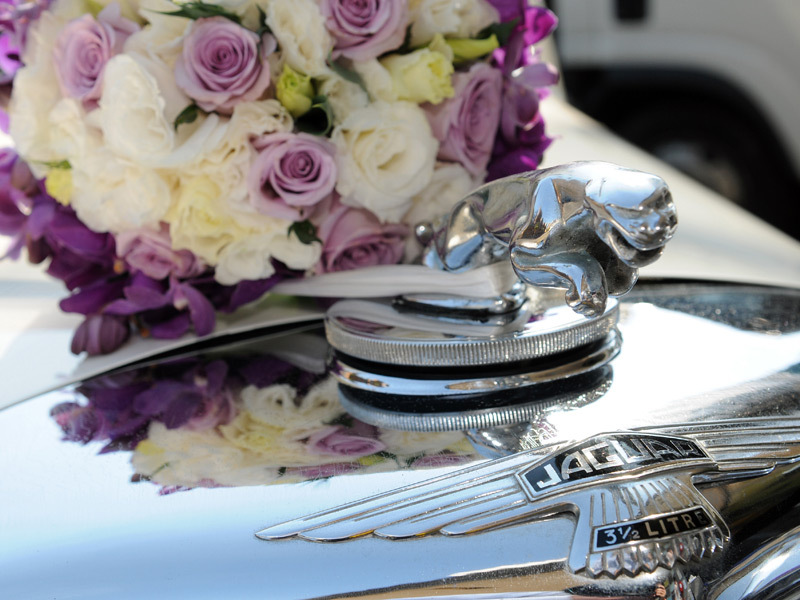 Thank you for the beautiful presentation of our Wedding Jaguar, your kind and friendly service was impeccable, making a truly memorable day. The most professional, curteous and accomodating driver we have ever had! David is a gentleman’s gentleman. Not only was the Silver Cloud a fantastic car with great air con on our hot wedding day, but David took great care of us (and the whole bridal party including ensuring my heavily pregnant matron of honour was ok the whole day), and he even held my wedding dress train for me before I walked into the ceremony. Service was above and beyond - highly recommended! 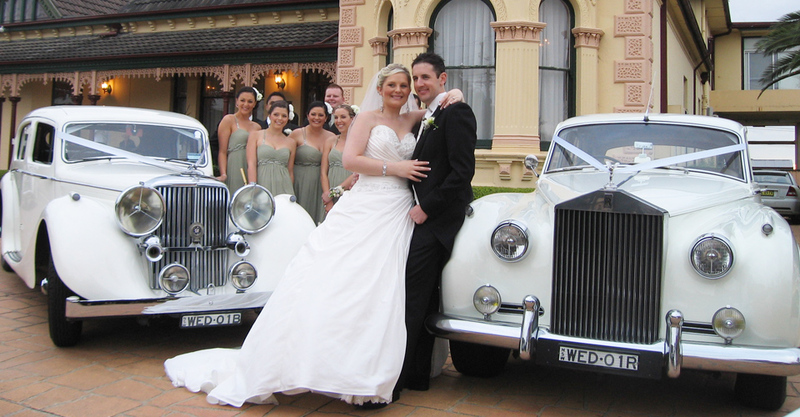 We would like to pass on our appreciation helping to make our Wedding Day so special. "First Class Service is Our Priority"